The world that J.R.R Tolkien made when he created his Lord of the Rings novels is one of the most beloved and influential worlds ever made. He not only invented several fantasy languages but also helped reinvent the races of fantasy making some seem more human and relatable and others scary and grotesque. Video games have been trying to capture the perfect Tolkien-esc world since the mid 80’s. Trying to expand upon the world the he provided games offered a different experience than reading the books and later on seeing the films. There have been a lot of games that have tried to capture that hope but only a handful have succeeded. 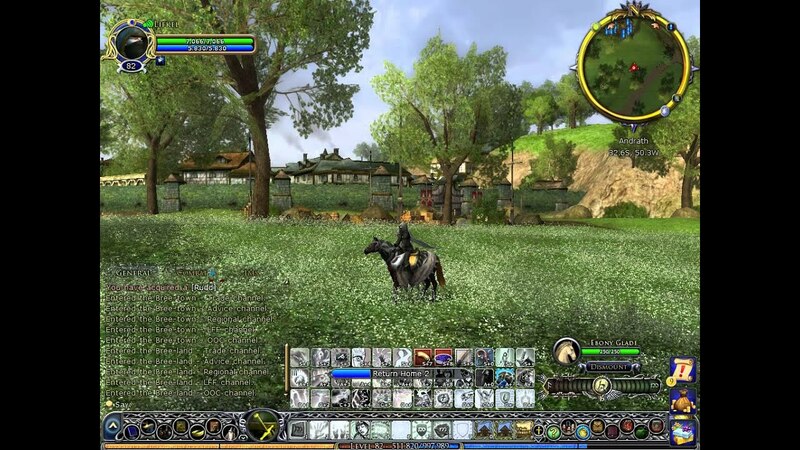 In 2009 E.A and Pandemic Studios released their attempt at a Middle-Earth based game and made Lord of the Rings: Conquest. Conquest was a single to multiplayer game where the player chooses a soldier from one of several armies. From there, the player must complete objectives and missions to help his army whether or not the army is good or bad. The story is a variation of the original where Frodo is killed by a witch king leading Sauron to gain the powers of the ring and conquer Middle-Earth. The game received mixed to negative reviews but it made this list because of the diverse campaign decisions one could make while playing. Snowblind Studios took a different approach with their Middle-Earth game. Their 2011 game, Lord of the Rings: War in the North, was an action role playing hack and slash game which was a lot different from what the past games have been like. In the game you can play as three different characters an Elf, Dwarf and Ranger switching between them for certain strategies and tactics. The story of this game and the characters runs parallel to the film or novel sometimes even crossing paths with characters that seem familiar. The three heroes had to travel north and defeat a powerful Black Númenórean named Agandaûr before Sauron could take control of Rohan and Gondor. While the game got decent reviews it was forgotten due to releasing the same week as bigger titles such as Skyrim and Uncharted 3. The Lego games are always a big hit and people around the world fall in love with the goofy little Lego characters. 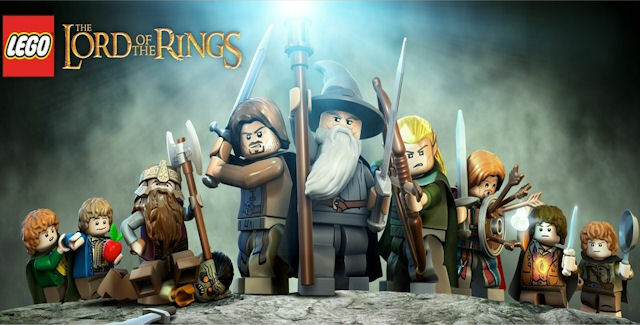 This Lego themed action adventure game made by Traveller’s Tales was released in early November of 2012. Following a slightly modified version of the films stories, players can choose from over 80 different characters to play from (once they are unlocked). Middle-Earth being so big the developers added in an open world mode to the game where you play as two characters and can explore the lands on your own. Being that the world is so large compared to a Lego character, they added in a fast travel aspect to the game because one doesn’t simple walk in to Mordor. The game received positive reviews praising it for its story, humor and graphics. Also referred to as LoTRO, is a MMORPG set in the world of Middle-Earth. Originally being subscription based when it was released in 2009, it is now a free to play game. The game plays like a standard MMO where one makes a character and adventures into the worlds doing small tasks before working their way up to bigger ones. Players have five races to choose from and seven classes. A character can also get professions to help them craft certain armor or weapons. The story for the game goes by volumes and each volume can have up to 15 parts to it making the gameplay enjoyable and always exciting. The game has been given over to a subsidiary studio and is said to keep development going for the future. EA took a big risk with their 2004 game, Battle for Middle-Earth, making it a real time strategy game. Games like this that deal with real time strategy have a very selective audience but EA believed that it would do well and improved on that original idea with the sequel. In the game players have to build structures that produce units, gather resources, research upgrades, and provide defenses on top of controlling their army. Factions in the game have specific armies and units that can be deployed along with hero units that can help out during battle. Improving on an already great game, The Lord of the Rings: Battle for Middle Earth 2 was met with very positive reviews and is loved by gamers all around. This is the Lord of the Rings game we all wanted but never got until 2014. 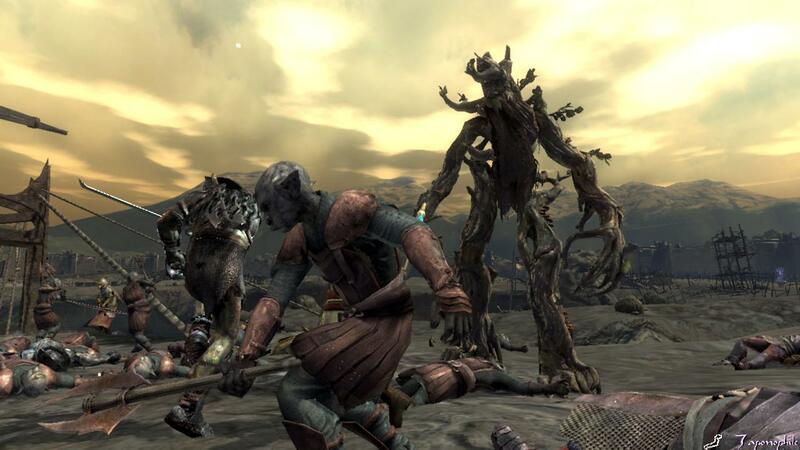 Monolith Productions action RPG game set a new standard for Middle-Earth based games. Their open world game gave a new life to explore the imagery that Tolkien had seen in his head while writing the books. 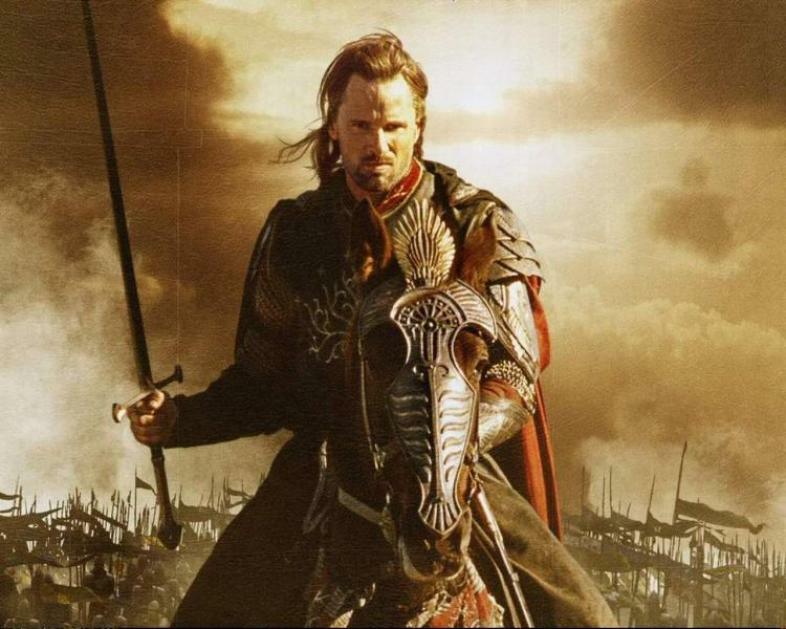 The story follows Talion, a ranger of Gondor whose family is killed by the dark lord Sauron’s army and has to share his body with the wraith spirit of Celebrimbor. Celebrimbor, being the elven smith who forged the rings of power, knows a way to defeat Sauron and save Mordor from his evil. The game was wildly popular and most known for its unique game mechanic called the Nemesis system. What this system did was kept track of all of your moves so that your enemies would vary depending on what you did and what happened. If an enemy kills you in the game than the next time you see them they will be promoted to a hirer level and will comment on you coming back from the dead. This changed how RPGs used enemies and made it into a really interesting, unique and frustrating mechanic. Following their big success with their first game Monolith Productions is at it again with their newest Middle-Earth based game, Shadow of War. The story still follows Talion and Celebrimbor from the first game still trying to weaken Sauron’s army and take back control over Mordor. The developers are looking to make this game focus more on the epic battle sequences like from the films but also have you able to be part of it. 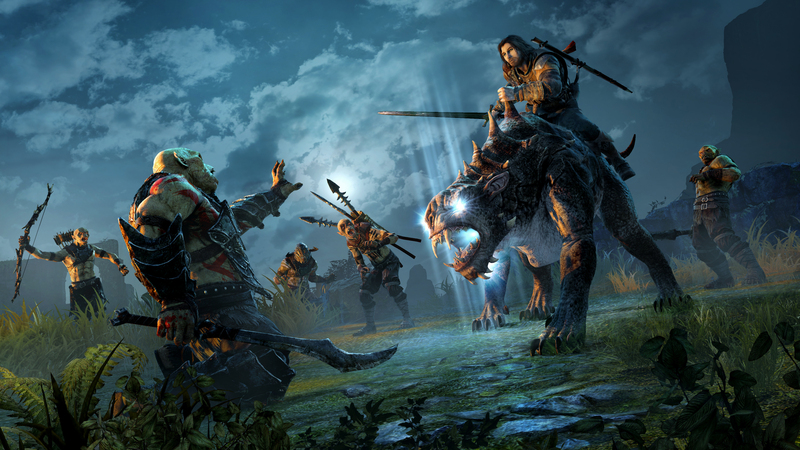 Using the command power to take control of uruks and form your own army, players can also command them to attack castles to weaken Sauron’s army. This allows players to think of more strategic ways to take over a castle instead of just rushing in and trying to kill everyone themselves. The developers also said that this games combat is going to be more graceful and less hack and slash. Fans can expect to play Shadow of War on October 10th 2017. Thank you for reading this article! Do you agree with these games as the best Lord of the Rings games or do you think we missed one? Let us know and be sure to check out other articles at Gamersdecide.com.